Looking for a subject for this post, I came across the name Cazaly and that rang a bell. Not so long ago, I wrote a post on my other blog about one of the Postman’s Park heroes, Herbert Peter Cazaly who drowned whilst attempting to save someone who had fallen into the Thames. Was the Cazaly mentioned in Tallis’s Street View related to the hero? Most likely, as Cazaly is not a very common name. A bit of research indeed proved a connection; Herbert Peter’s grandfather was the brother of Thomas Cazaly, the engraver. The Cazaly family tree has been extensively recorded by Libby Shade, so thanks go to her. See here for her webpage (click on ‘Cazaly family’ and then on ‘Cazaly.pdf’ to see the whole tree). To make life easy, I have taken the relevant characters of this post and produced a small Cazaly tree (click on it for a larger version). 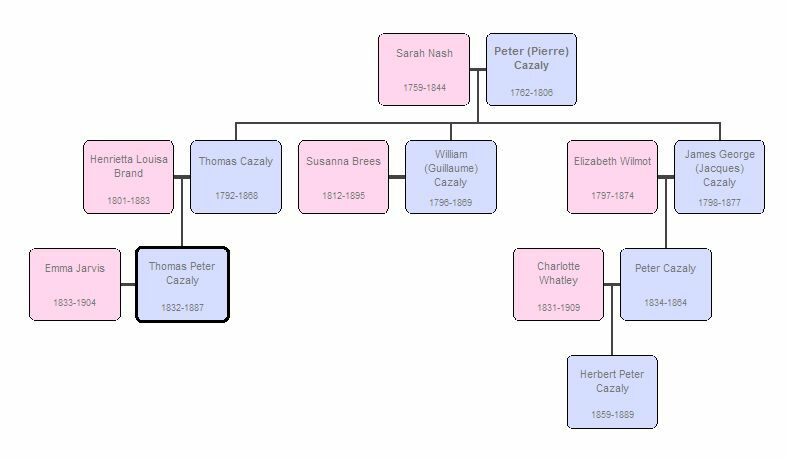 Thomas Cazaly’s parents, Pierre (Peter) and Sarah had eleven children of which Thomas was number 6 and Herbert Peter’s grandfather number 9. Another child of Pierre and Sarah (number 8), William, was a linen draper in Red Lion Street who has been given a blog post of his own. Thomas was baptised on 2 December 1792 in the French Church L’Eglise de St. Jean, St. John Street, Spitalfields, not surprising for a descendant of a Huguenot family, but the next generation no longer married or baptised their children at the French Church. Thomas married Henrietta Louisa Brand on 8 August 1825 at St Botolph without Bishopsgate; they were both of the “Liberty of Norton Folgate”. Their son Thomas Peter was born in 1831, or at least, he was baptised on the 25th of that year in the parish of West Hackney. The family’s address is given as Derby Road, Kingsland and Thomas’s occupation as bank clerk, but in May 1834, when their next child (Henrietta Louisa junior) is baptised at St. Pancras Church, Thomas is working at Tottenham Court Road as a stationer. The couple’s third child (Ellen Julia, born 1837) is also baptised at St. Pancras’s with the same address and occupation for Thomas. We still find him there at the time of the 1841 census and in 1847 when his name appears in an advertisement (see below), but in 1851, the family has moved back to West Hackney and are living at 18 Ufton Road; Thomas is now listed as a printer and young Thomas Peter as a clerk. The next census of 1861 still finds Thomas and Henrietta there, but Thomas is now listed as ‘Pensioned Cl. Bank of England Printer’. 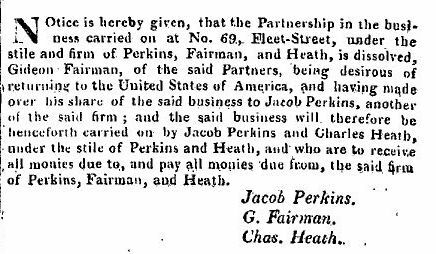 Thomas Peter has embarked on a family of his own and is living with his wife Emma and young son Alfred at Bay Street, Dalston and is listed as clerk in the lace trade. Thomas died in March 1868 and was buried on the 13th in Abney Park Cemetery, as were quite a number of other Cazaly family members, not least of course Herbert Peter, but also Thomas’s wife (in 1883) and his daughters (Ellen Julia in 1863 and Henrietta Louise in 1906). 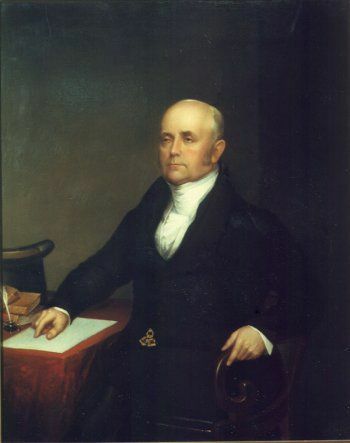 Very little is known of Thomas’s professional life. He is variously described as a bank clerk, an engraver, a printer, or a stationer. His father Peter was employed by the Bank of England in the Note Office and it is not unlikely that Thomas obtained his position as bank clerk through his father’s influence and that the engraving of bank notes was how he got involved in the printing business. 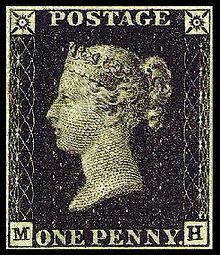 On Wikipedia I found the following information on bank notes: “notes were originally hand-written; although they were partially printed from 1725 onwards, cashiers still had to sign each note and make them payable to someone. 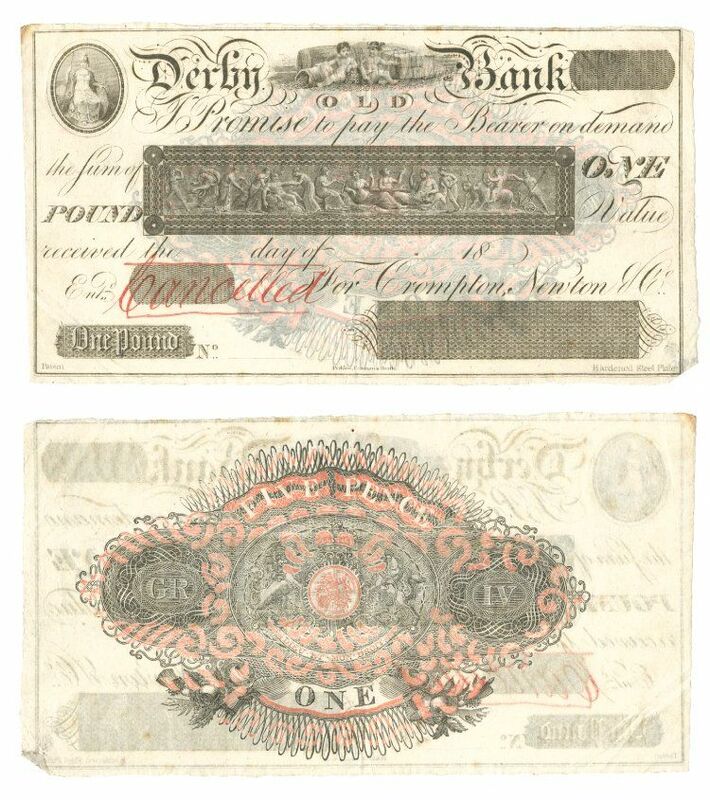 Notes were fully printed from 1855”. 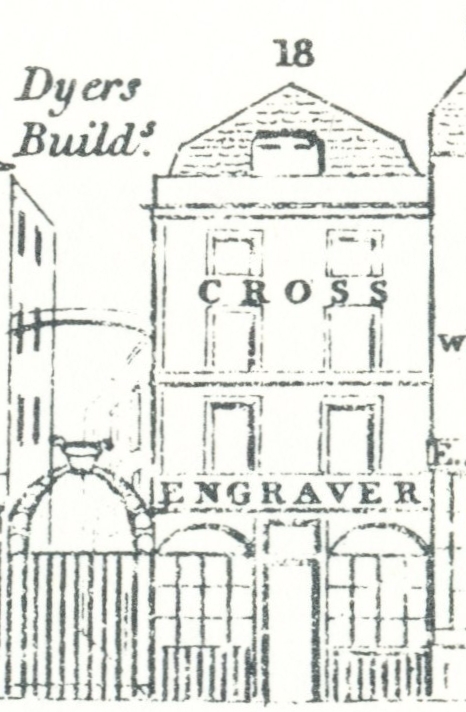 Whatever the exact circumstances of Thomas’s involvement in the Bank, he apparently also had a shop in Tottenham Court Road where he offered his services as an engraver and a stationer. I have found only one advertisement for a publication in which Thomas’s address is given as the place to obtain the book. Whether he was financially involved in the publication or whether he just sold it remains unclear. He certainly did not print it himself, the actual printer was one George Taylor. In 1846, the 16-page booklet concerned was written by one F.N. 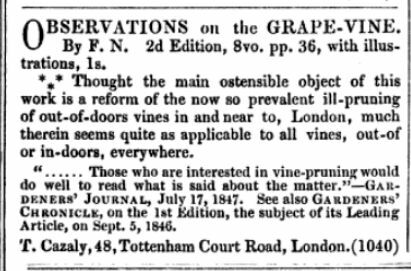 with the very long title of A few observations on the mismanagement and consequent barrenness of numerous out-of-door grape-vines, in and about London, and of the means likely to restore many to a state of fruitfulness. The booklet was favourably reviewed in The Gardeners’ Chronicle of 5 September, 1846, despite, according to the reviewer, its “quaint, we had almost written queer, style”. Apparently the language was full of “hereinbefores and hereinafters, hereofs and thereofs, singulars enforced by plurals, expletives, and aforesaids” which made it more like a law treatise than a work on vine-growing. 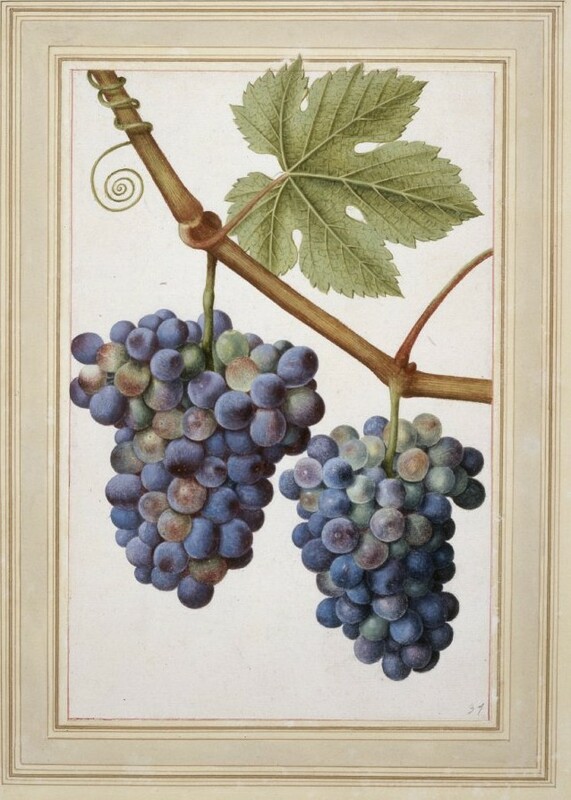 But, the author had valuable points to make on pruning vines, although they appeared to be more suitable for growing the fruit in the countryside than in London as the ever-abundant soot was always to influence the taste of the grapes. Not only did the six-penny booklet strike a cord with the editor of The Gardeners’ Chronicle, it also found favour with the public and one year later, it came to a second – enlarged – edition of 35 pages. This was the edition advertised by Cazaly. Cambridge University Library, who owns copies of both editions, tells us that the initials F.N. stand for Francis Newnham of Chelsea, but who he was remains a mystery, nor do we know why Cazaly was involved in this publishing enterprise. Did the two gentlemen know each other? Did Newnham just pick a likely outlet for his booklet? Or …. ? Suggestions welcome. I had a look at 48 Tottenham Court Road and you can still recognise the building as it was at the time Cazaly lived there in the present building. Above a picture of numbers 47-51, on the left the Tallis Street View and on the right Google Street View. Cazaly’s number 48 has turned into Sunrise Digital, but has not been altered all that much. 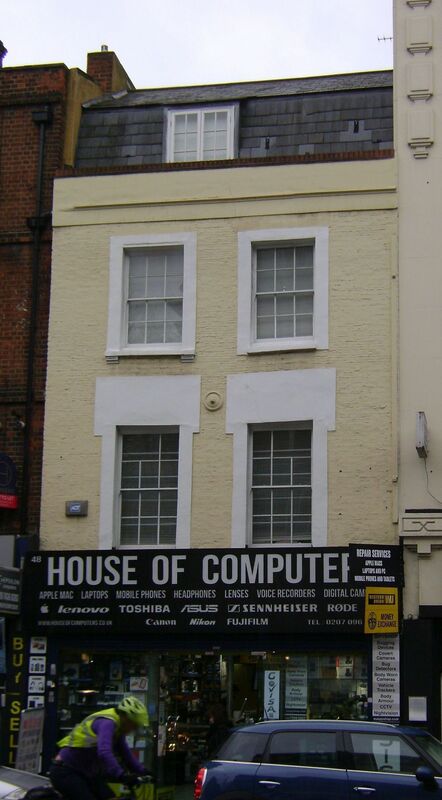 Number 47 has been given a different top floor, number 49 has a totally different front and has been extended upwards, but number 51 can still be easily recognised as the Henson property. This story has been put together from the information on Libby Shades website, census records, and some additional research. You may also like to read about Thomas’s brother, William Cazaly, who was a linen draper at 48 Red Lion Street, or about Postman’s Park hero Herbert Peter Cazaly, the grandson of Thomas’s brother James George. As publishers, the Crosses brought out several books on exploration, for instance: Journals of Several Expeditions made in Western Australia, during the years 1829, 1830, 1831, and 1832; under the sanction of the governor, Sir James Stirling and Edward Gibbon Wakefield’s A letter from Sydney, the principal town of Australasia. Cross senior advertised in the Mechanics Magazine for James Atkinson’s An Account of the State of Agriculture and Grazing in New South Wales which contained “information important to those who are about to emigrate to that country” as coming out in the early part of June 1826. The Account itself contained a 3–page list of “colonial publications” which could be obtained from 18 Holborn. The list was subdivided into Australia, Tasmania, Canada and the United States, and South-Africa and contained, besides the occasional book, many maps. 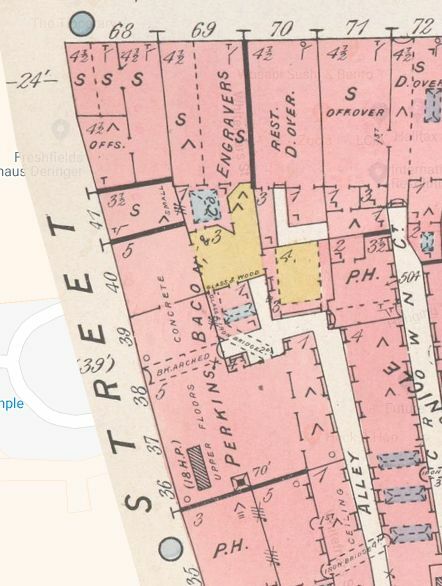 Cross and son were engravers and produced, for instance, the medical labels they advertised in Tallis’s Street View, but they specialised in maps and street plans. For London, they produced Cross’s New Plan of London, with all the improvements to 1840 (many editions between 1828 and 1865) and Cross’s London Guide, a street map and directory (5 editions between 1837 and 1851). In 1846 they also produced the folding Cross’s Miniature London of which you can see photos below. See for the larger version of Cross’s London map of 1851 here. 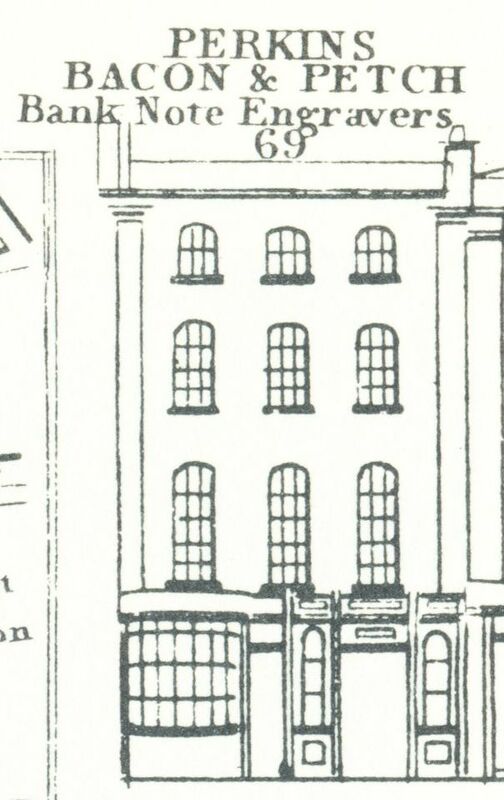 Cross’s old shop at number 18 no longer exists; together with the neighbouring properties at nos 14-17 it has been replaced by a much grander building designated as 14-18 Holborn with the Melton Mowbray pub on the left-hand corner, still at number 18, but now roughly comprising the ground floor space of what were once numbers 18 and 17, if not also half of number 16. (2) London Metropolitan Archives, Highgate Cemetery of Saint James, Swains Lane, Saint Pancras, Transcript of Burials, 1865, p. 1756. (3) London Metropolitan Archives, St Andrew Holborn, Register of Baptism, P69/AND2/A/01/Ms 6667, Item 21, p. 50. 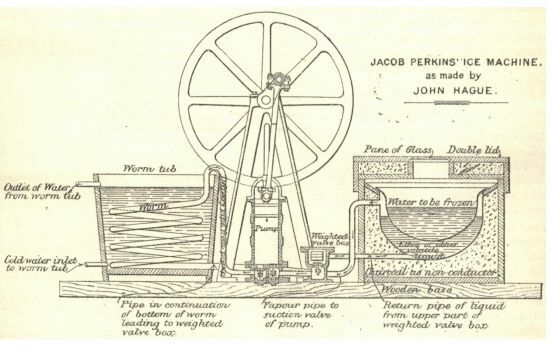 (4) Seventh Report of the Quekett Microscopical Club, July 1872, p. 42.